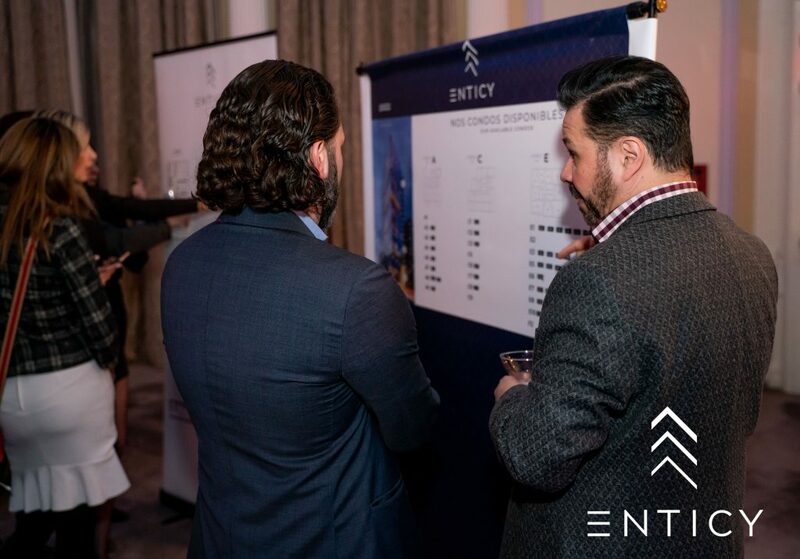 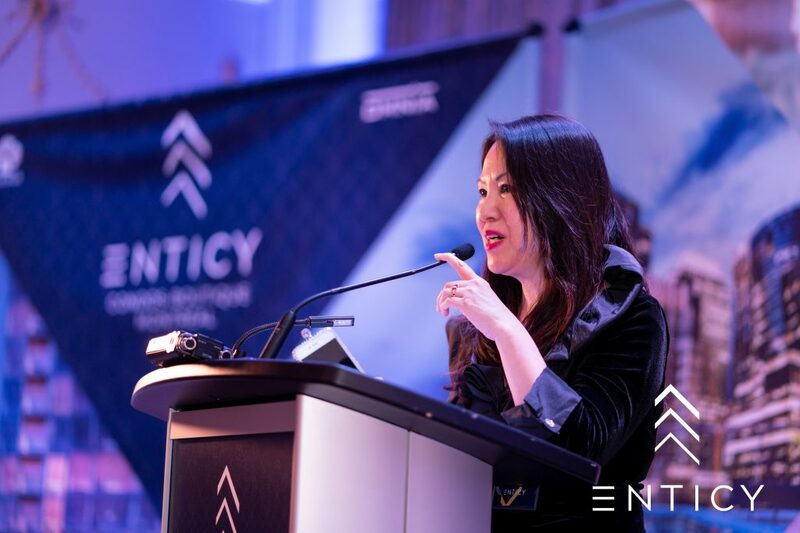 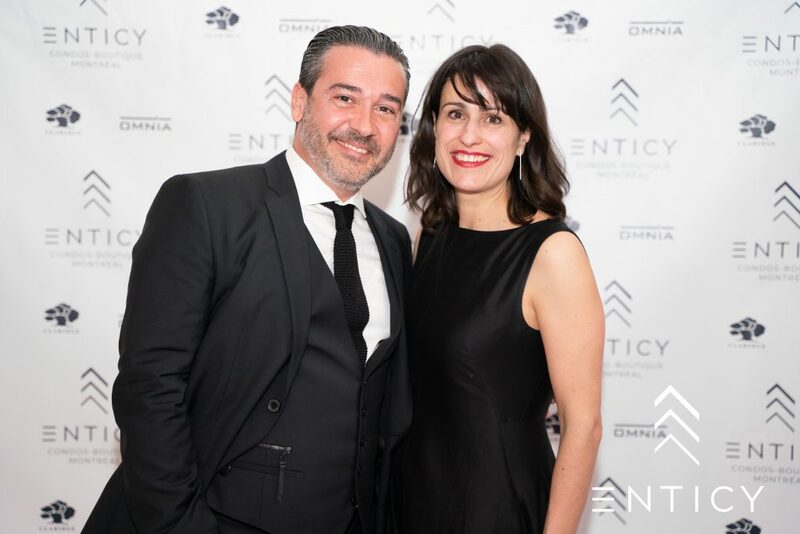 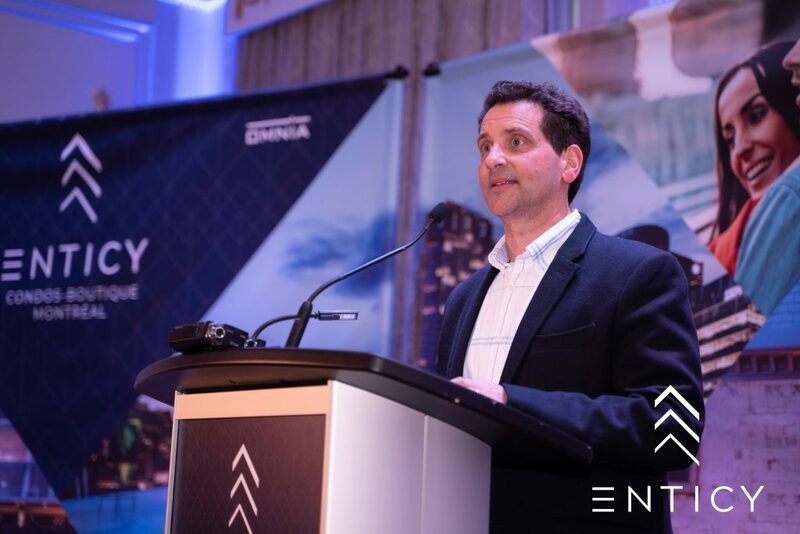 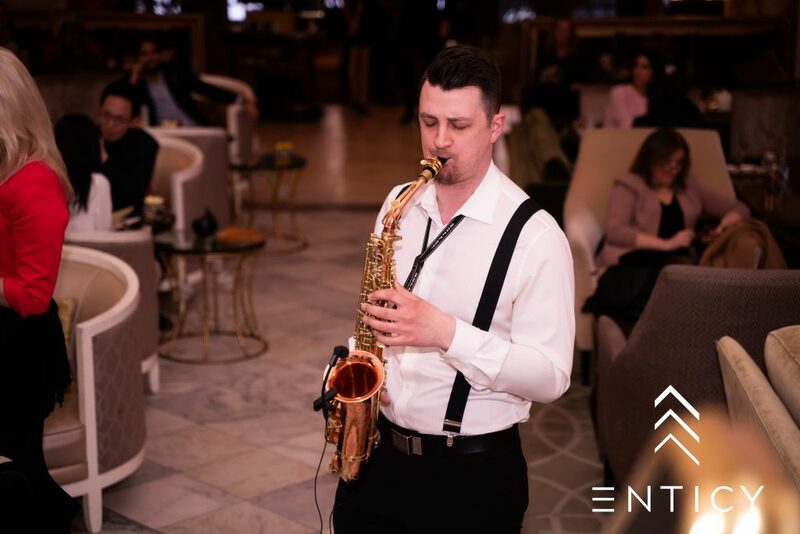 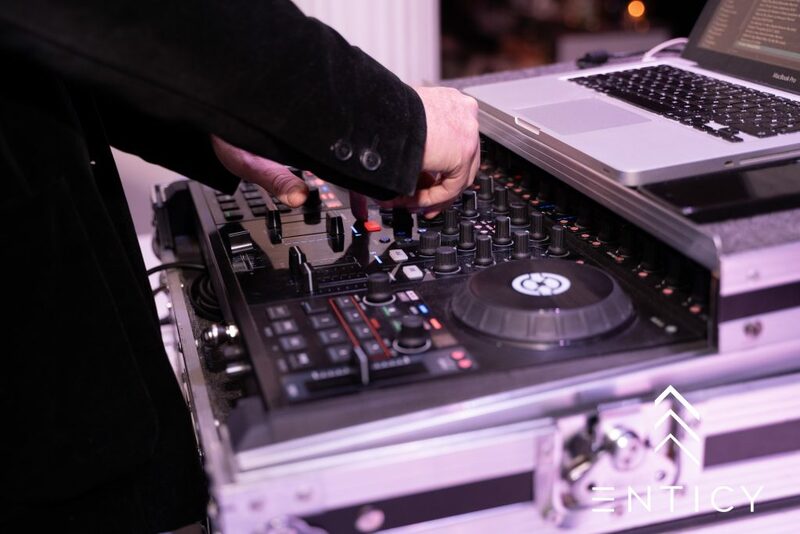 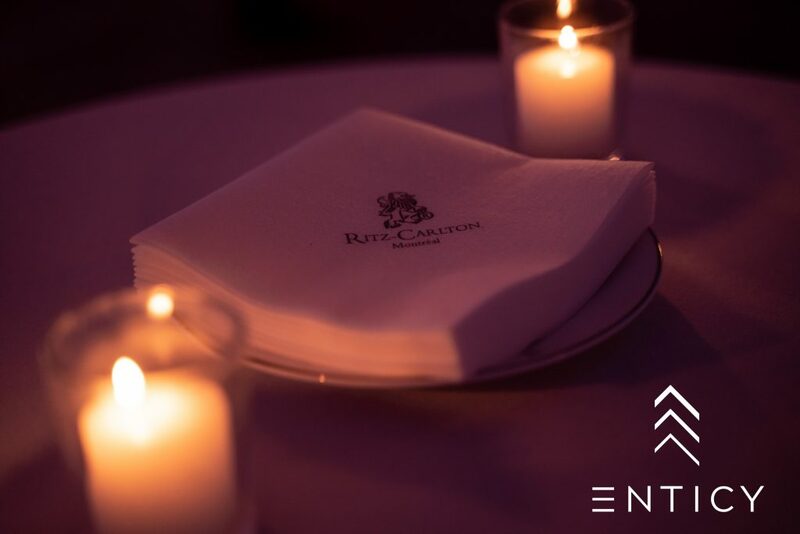 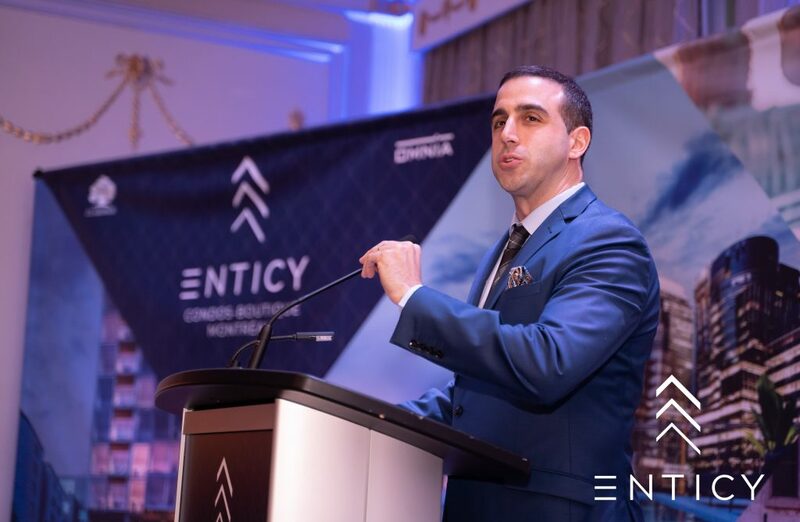 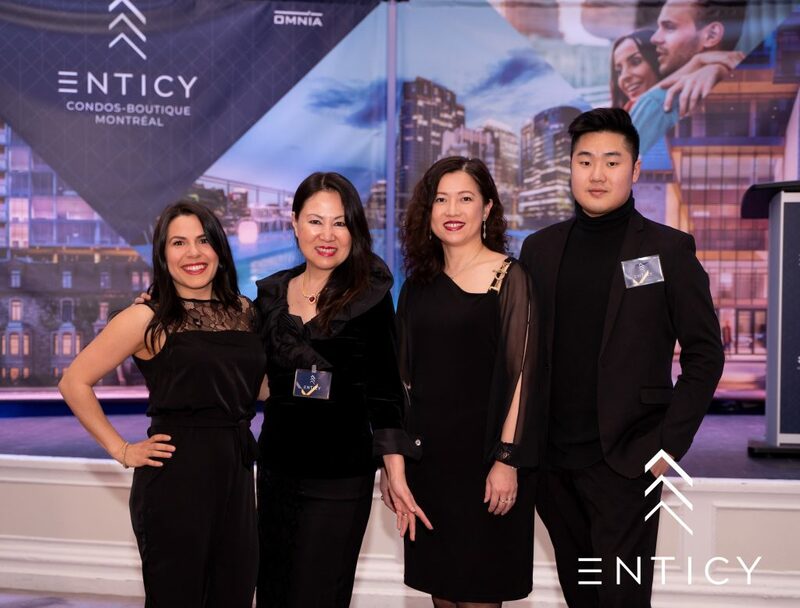 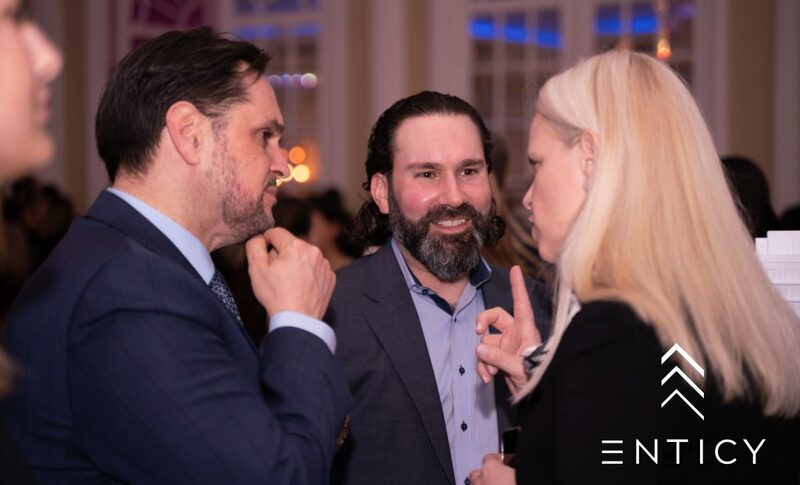 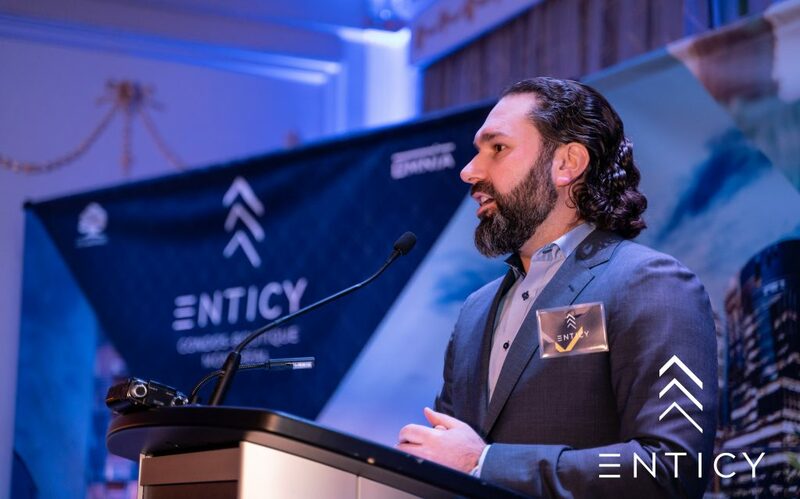 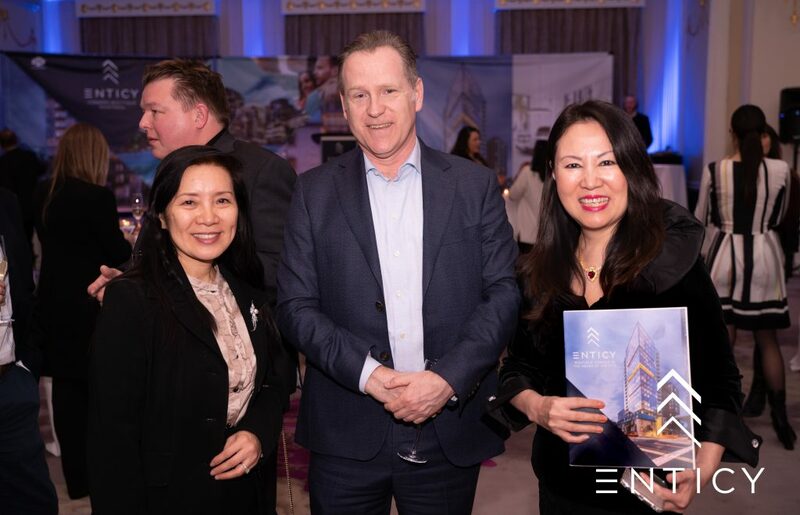 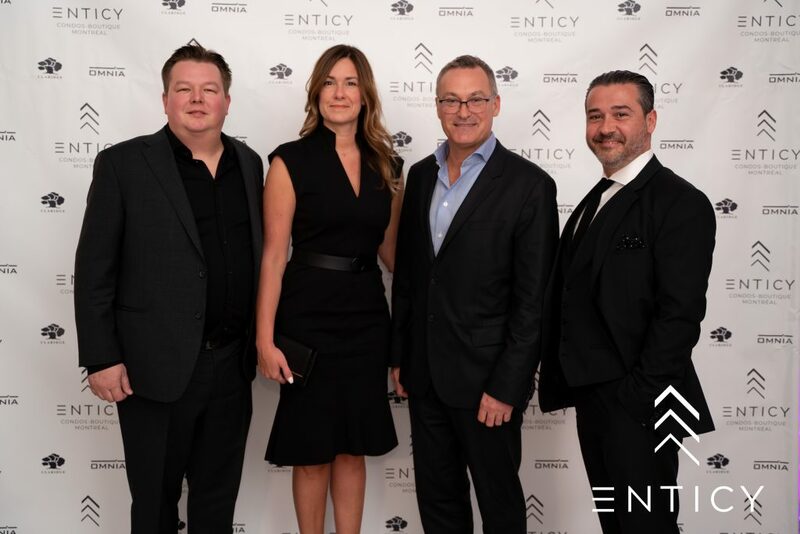 We recently held an event to celebrate the launch of Enticy at the Ritz Carlton Hotel. 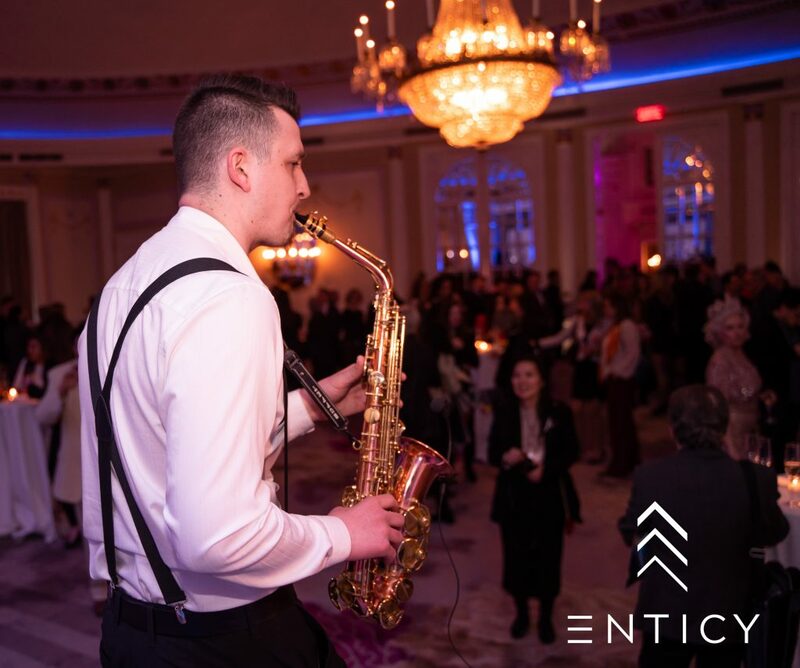 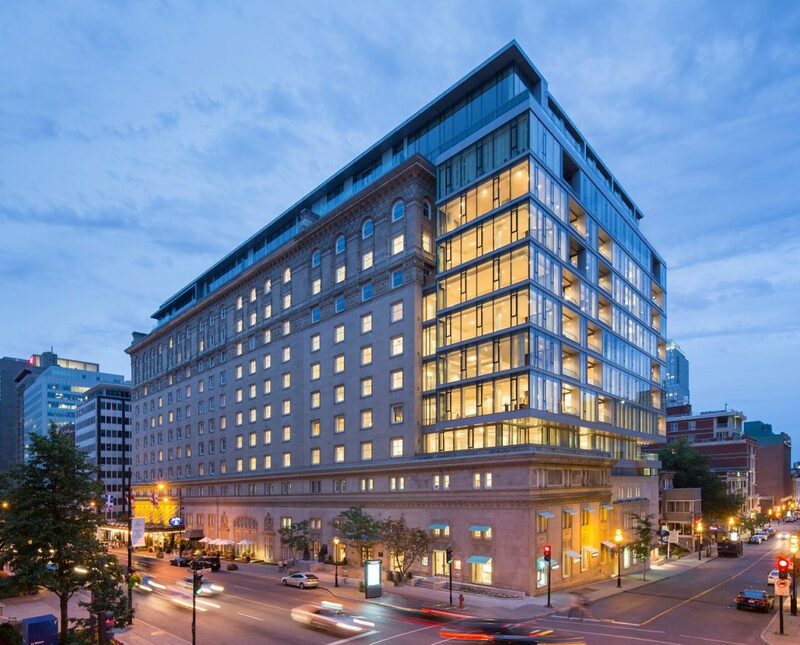 We were inspired by this venue as it shares several similarities with Enticy, thanks to its prime location, historical façade and modern interior, following the famous hotel’s renovations in 2012. 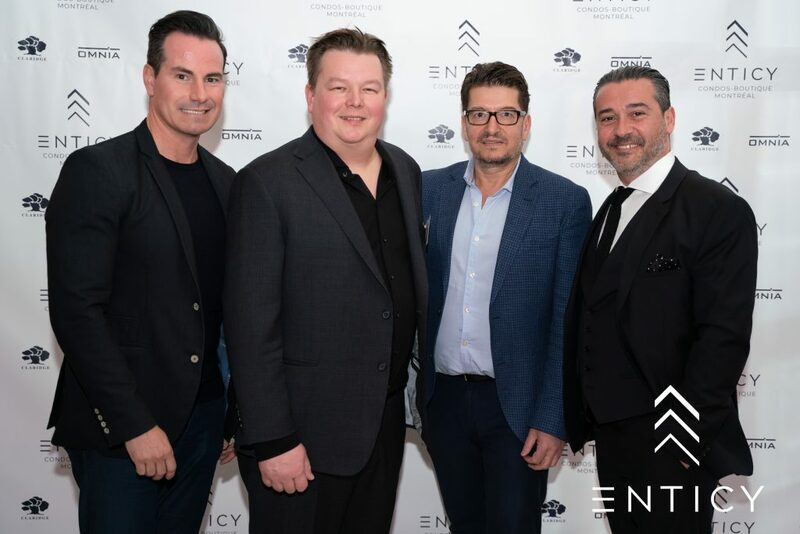 We’d like to thank all of our partners and clients who attended the event, which was the perfect way to celebrate the launch of this exciting project. 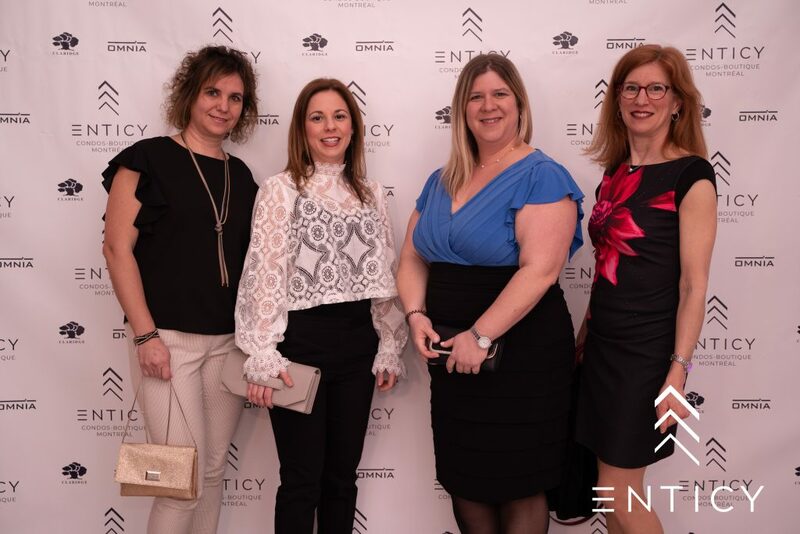 We’d also like to thank the clients who reserved Enticy units that evening. 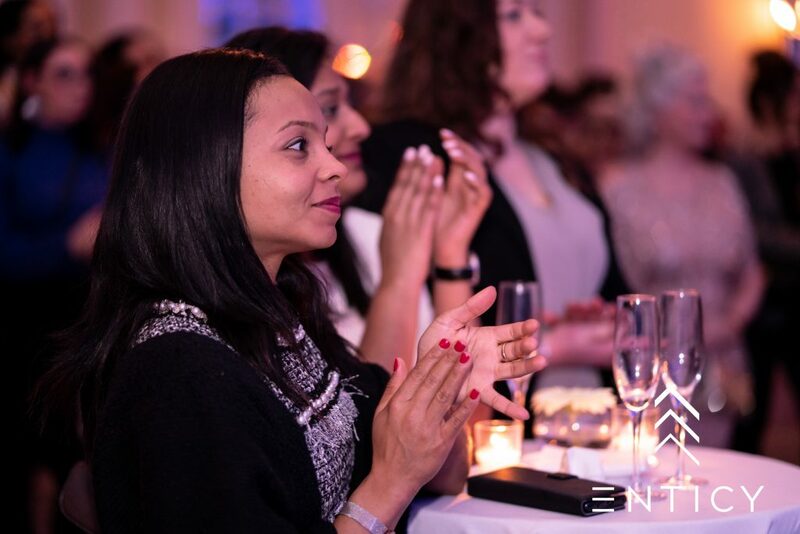 During the event, guests had the chance to hear our partners share their thoughts and vision for the project. 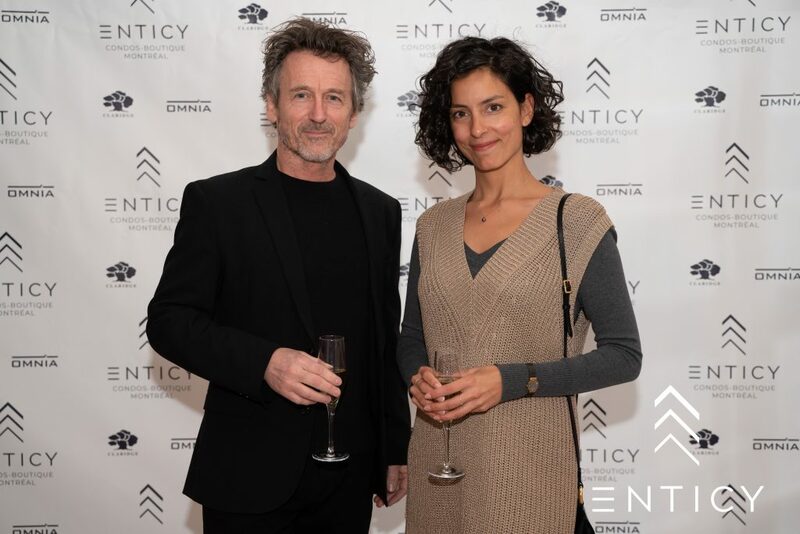 Omnia Technologies president Jean-François Beaulieu, Geiger Huot founder, partner and architect Eric Huot, and sales director David Sansfaçon told us about the inspiration behind the project, as well as its unique architectural features and boutique-style design. 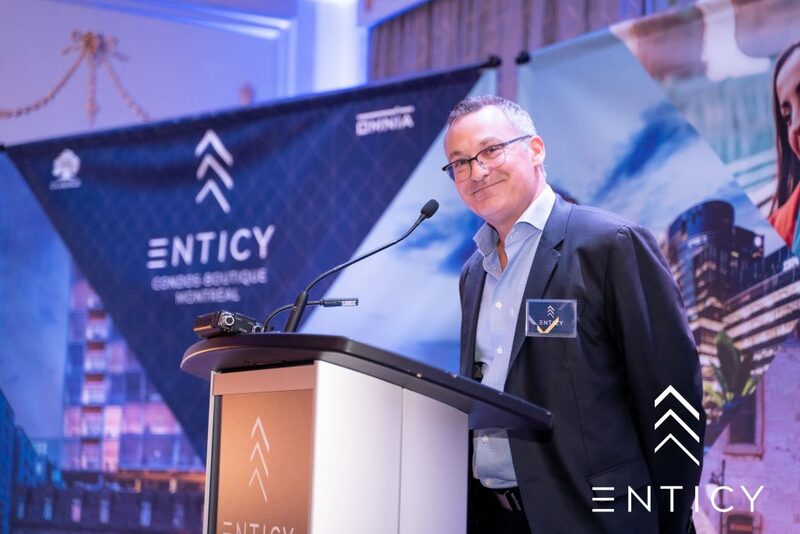 The attendees also had the chance to meet with the interior designer, Alain Desgagné from INNÉDESIGN. 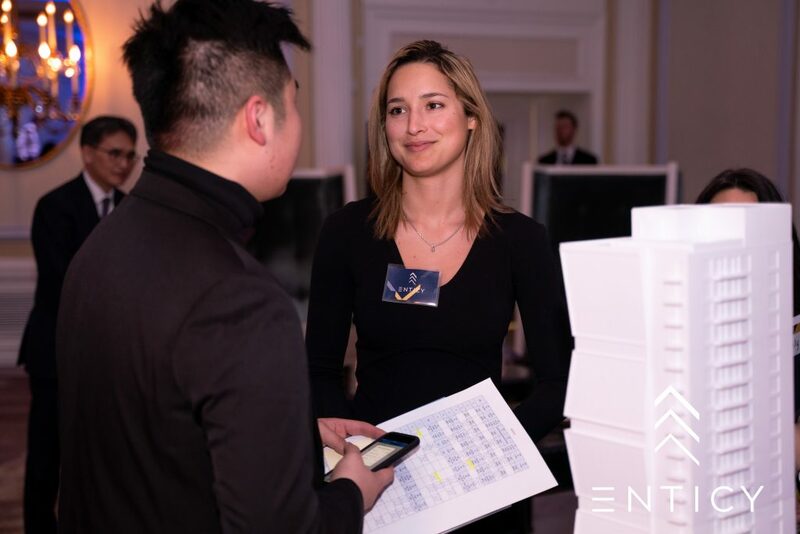 We would also like to thank our partner, Beks, who helped make this event a huge success.